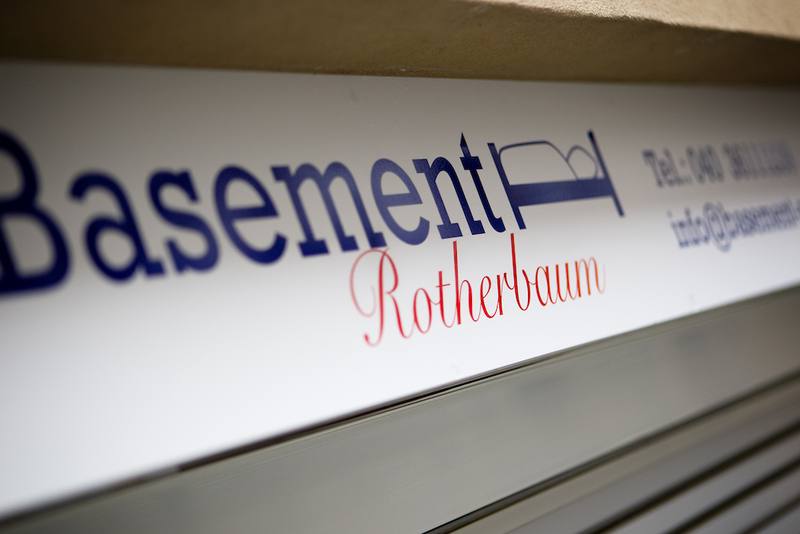 Our guest house “Basement Rotherbaum” opened September 2011. We are a young and motivated team of three team members, who lead the hostel and want to make your stay as comfortable and unforgettable as possible. If you have any questions or need assistance by planning your stay and your activities we were glad to offer our help. 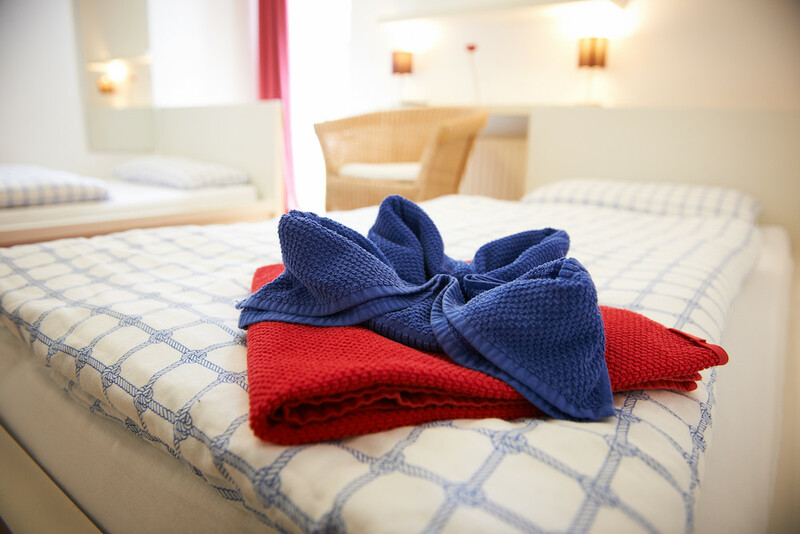 Our main guest house is located in the Hamburger Grindel quarter. It’s a quite side street and the rooms are all facing the green inner yard and some also have direct access to the garden. They are all arranged individually and equipped with up to three beds. We have also rooms that fit for families up to 6 persons. There are modern Flat screen TVs in every room and free Wi-Fi is available in the whole house. The four bathrooms and toilets are on every floor, so you don’t have to wait long in the morning even when we are fully booked. You can use our fully equipped common kitchens you can take care of your meals and regain power after a long day. Our Basement Rotherbaum is surrounded by art nouveau houses and you can always have a good walk through the quarter, which is known for its historical buildings like the old Talmud-Tora school. There are many shops nearby and you can reach the centre of Hamburg in about ten minutes by public transportation. The world famous harbour and the surrounding area is also not far away. Because of the university and the well-known Abaton cinema we are very living quarter where you will find good vine bars, amazing pubs and restaurants. Have a look online or in your guidebook and you will find some great places to visit. We are looking forward to welcome you in our Basement Rotherbaum, where you can start to explore Hamburg and relax after hard days for a favourable price.